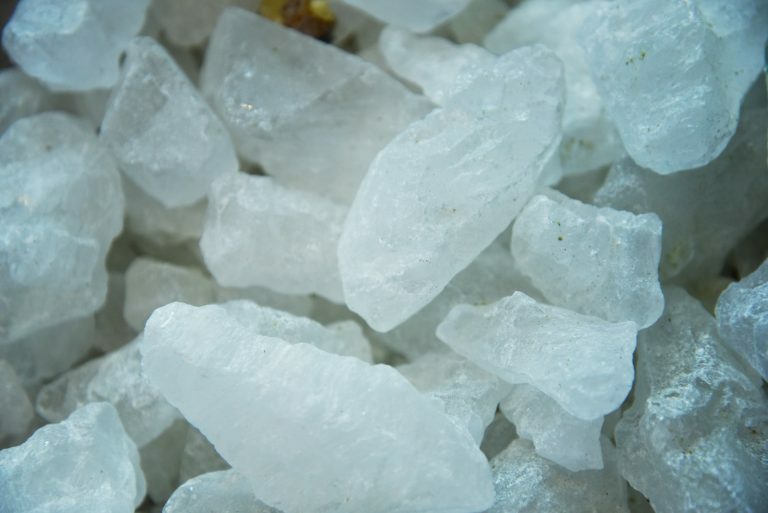 Mined during Antiquity, there were many deposits of Alum crystal in the Mediterranean basin. 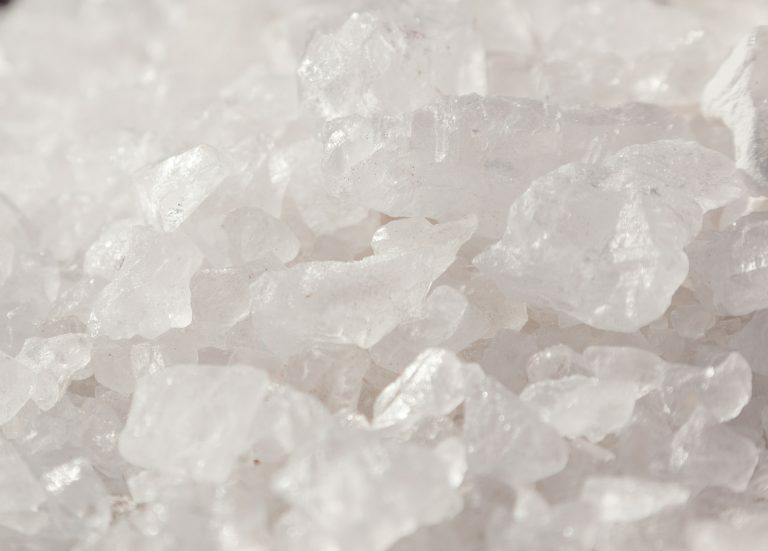 Of natural origin, this mineral was often used by barbers to heal cuts and minor irritations. 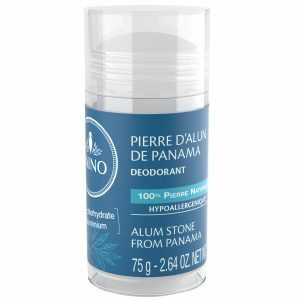 Alum crystal is recognised for its effectiveness as a deodorant and a hemostatic. Applied daily, it helps to lastingly limit perspiration and neutralizes the bacteria responsible for bad smells. This crystal also offers astringent properties that help to tighten the skin pores and prevent ingrown hairs.